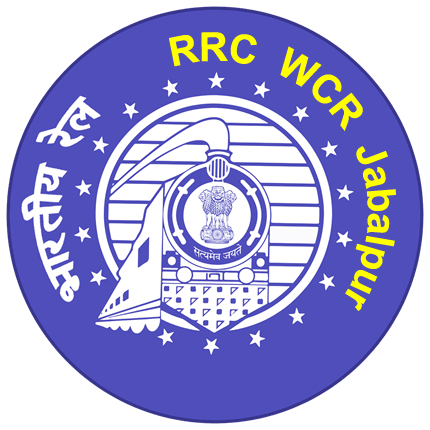 RRC West Central Railway Recruitment 2018 - Below are various recruitment notifications published by Railway Recruitment Cell, West Central Railway, Jabalpur / www.wcr.indianrailways.gov.in. As of now, we don't have any active recruitment notification by RRC West Central Railway featured here. We may update as soon as the organization announces a new job notification. If you are looking for any information related to previously organized recruitment drives by RRC West Central Railway, you can browse through previous job notifications mentioned below and get the new updates or information you are looking for. RRC West Central Railway Recruitment 2018 - Apply Online for 21 Sportspersons Posts in RRC West Central Railway, Madhya Pradesh. Online Applications are invited by RRC West Central Railway from 12 Jul 2018 to 10 Aug 2018 till 11:59 PM for 21 vacancies. 18 years to 25 years as on 01 Jul 2019. (i) Represented the Country in Olympic Games (Senior Category). (ii) Obtained at least 3rd position in the World Cup (Junior/ Senior Category) / WorldChampionships (Junior/ Senior Category)/ Asian Games (Senior Category)/ CommonwealthGames (Senior Category), except Gold Medal in Asian Games. (i) Represented the country in the World Cup (Junior/Senior Category) / World Championships (Junior/ Senior Category)/ Asian Games (Senior Category)/ Commonwealth Games (SeniorCategory). (ii) Represented the country and obtained at least 3rd position in the Commonwealth Championships (Junior/Senior Category) / Asian Championships (Junior/Senior Category)/Asia Cup (Junior/Senior Category)/South Asian Federations (SAF) Games (Senior Category) /USIC (World Railways) Championships (Senior Category). (iii) Represented a State or equivalent unit and obtained at least 3rd position inSenior/Youth/Junior National Championships. (iv) Represented a state and obtained at least 3rd position in National games organised under aegis of Indian Olympic association. Eligible candidates may apply online at RRC West Central Railway's website (direct link is given below) from 12th Jul 2018 to 10th Aug 2018 till 11:59 PM. Go to "Recruitment" & Select the desired post.